Why do you pray to a statue? Huh? Pray to a statue? Well that sure does sound like a bizarre practice - doesn't it. I can assure you I have never, ever prayed to a statue. Having cleared that up, I can equally assure you that I count among my closest friends a Bishop from North Africa who lived in the 4th century, an 11 year old Italian peasant girl who was brutally martyred, and a globe-trotting, baby-kissing, truth-preaching Polish Pope. They are my "go-to" people for back-up prayers and spiritual advice. Ok, so these are not exactly people I met at the local homeschool group, but they are some of the best friends a girl could ask for. 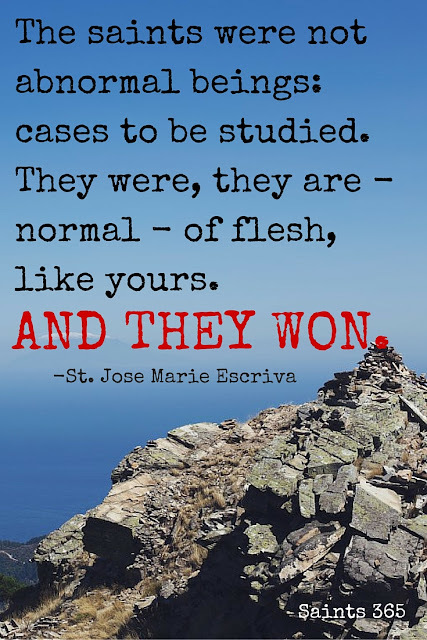 And they most certainly are NOT statues. I love the saints. I know - shocker - right? Having a blog named Saints365 might be the dead giveaway there... 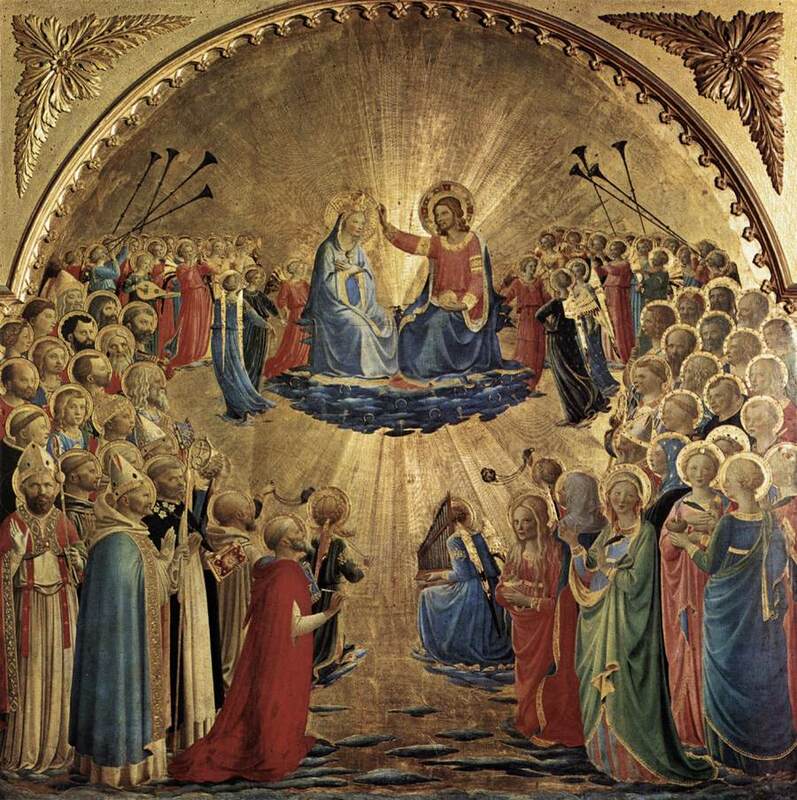 The Solemnity of All Saints' is one of my favorite celebrations of the Church's calendar - like a big party for all of my heavenly friends. 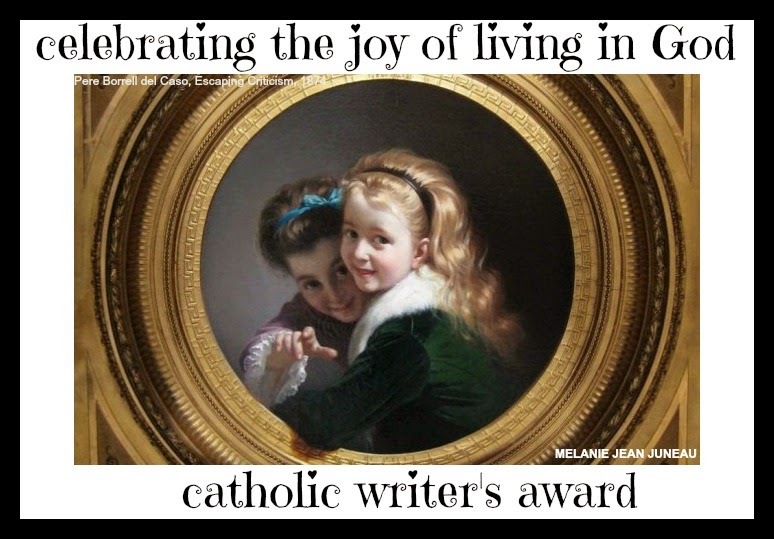 I am so inspired by reading the lives of the saints, and find in each of them some unique expression of a lived-out holiness that leads me to desire ever more fervently to be like them. 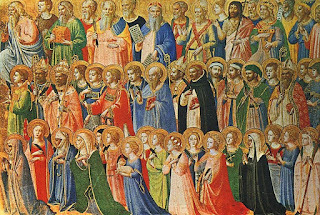 In celebration of All Saints' Day, click here to read seven of my favorite quote about the saints - not about any one saint in particular, but about the saints in general. Please feel free to download, pin, and share the quotes. 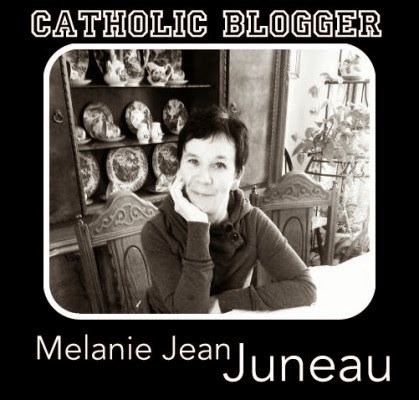 (please retain the Saints365 mark on the graphics). 'Blessed are those who mourn . . .' Sunday Reflections, Commemoration of All the Faithful Departed. There are no fixed readings for the Commemoration of All the Faithful Departed (All Souls’ Day). Below are links to selections of readings. 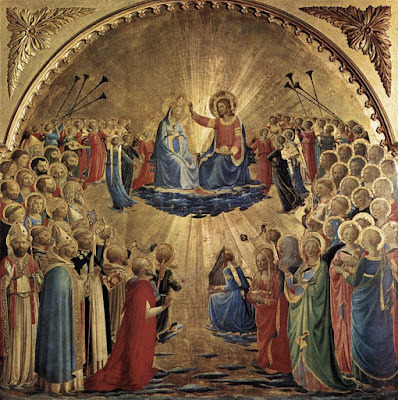 Fr Edward McNamara LC of Zenit responds here to a reader's query about the celebration this year of The Solemnity of All Saints and the Commemoration of the Faithful Departed. One can truthfully say that there are reasons for confusion!